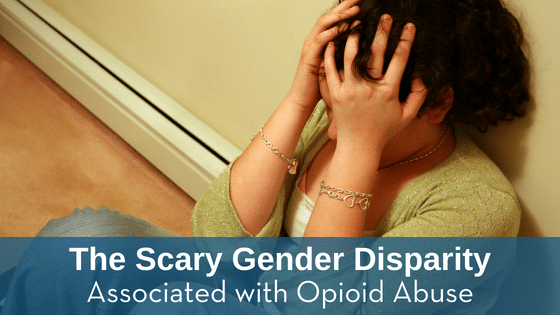 A recent study found that women run a higher risk of having certain traits that lead to opioid overdose, such as depression, anxiety, and other factors. These factors demonstrate to researchers that while women are not necessarily more susceptible to drug overdose for other reasons, there are more stressors associated with women that could lead to opioid overdose. If you notice some of these traits in your teen daughter, contact Test Smartly Labs immediately to schedule a drug test for your teen.